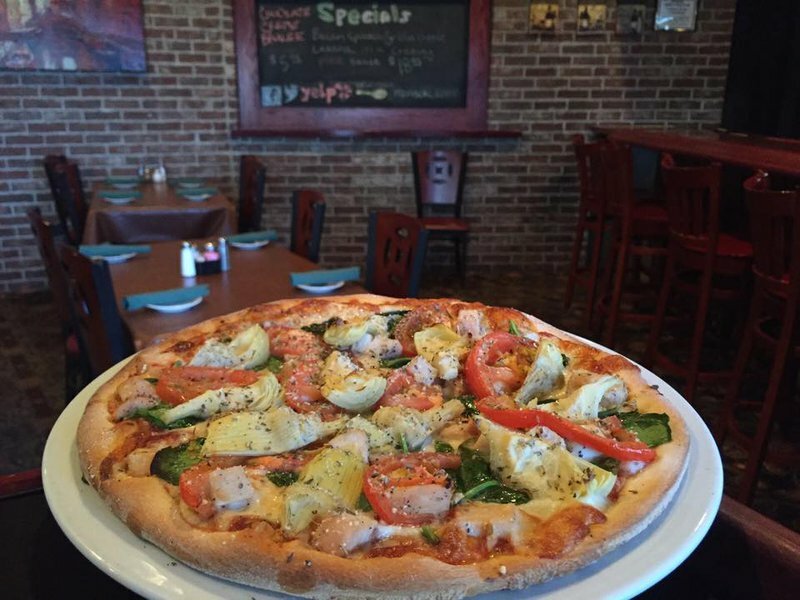 If you're in the mood for well-crafted, flavorful Italian dishes head to Moni's Pasta & Pizza in Edmond. 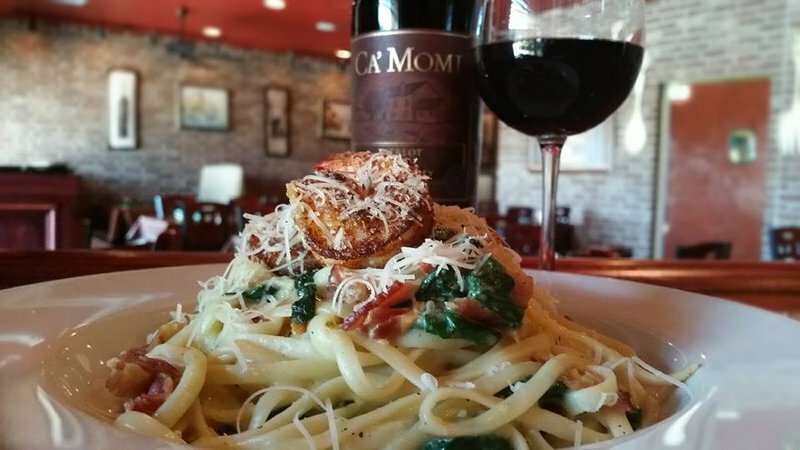 Located on May Ave a little north of the Kilpatrick Turnpike, Moni's specializes in hearty pasta classics, brickoven pizzas and innovative specials. 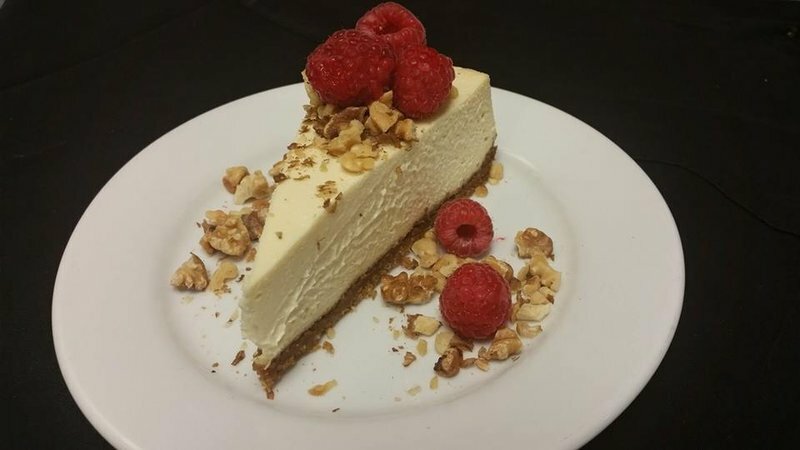 Open for lunch and dinner, Moni's is a great spot for a business lunch, a family night, a romantic date or meeting a friend for dessert and a glass of wine. Start off your meal with a plate of fried calamari, mushroom caps stuffed with crabmeat or classic bruschetta. For lunch, grab an Italian sub, stromboli or one of Moni's signature pizzas. The Bada Bing pie is loaded with pepperoni, Italian sausage, Canadian bacon, olives and peppers, and The Gucci is topped with spinach, artichokes, tomatoes and grilled chicken. You can also build your own pizza with an array of toppings. For dinner, enjoy one of Moni's many exceptional pasta dishes. Favorites like penne vodka with Canadian bacon, Tortellni Rustica in a creamy pink sauce or the rich Fettuccine Alfredo are all solid choices. 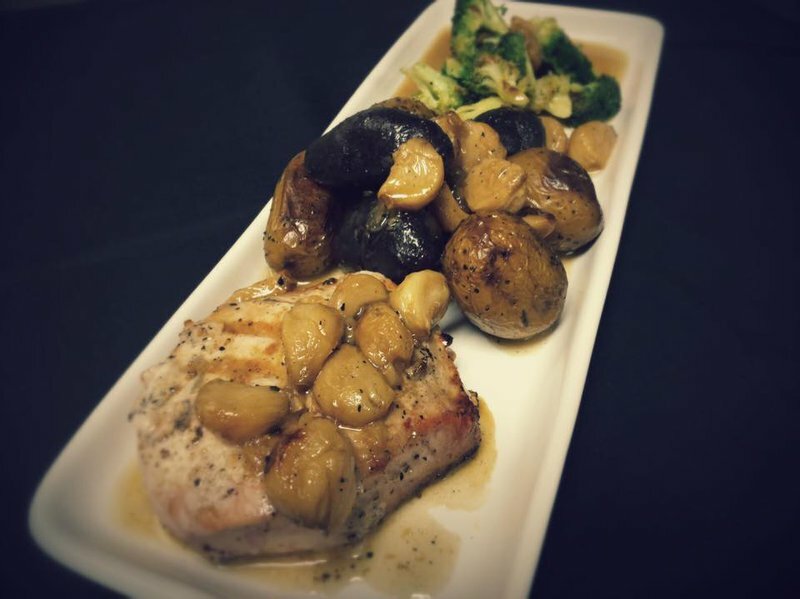 Try a baked pasta like lasagna or manicotti, or order the castellini with chicken or veal. 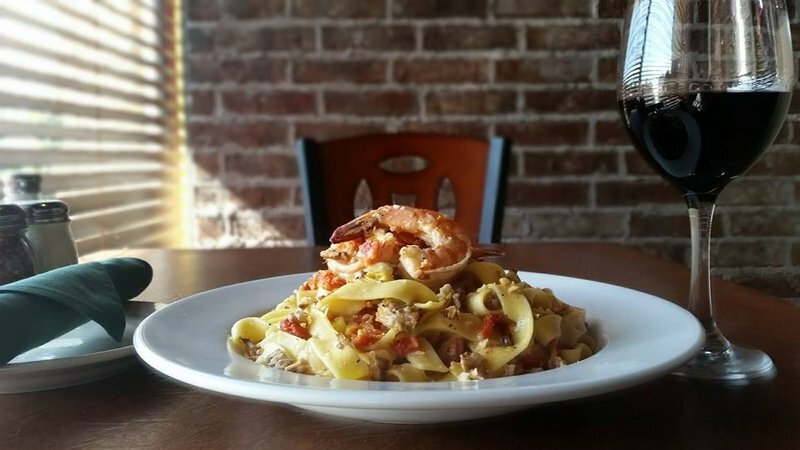 If you prefer seafood, look to options like shrimp scampi, linguini in clam sauce or the spicy Shrimp Fra Diavolo. Pair any of your choices with a good wine from the list and make sure to taste the tiramisu before you go.